Thor returns to theaters this weekend and he is bringing some friends from work. One of those is The Incredible Hulk who has been throwing down with his buddy for years and years in Marvel's comic books. 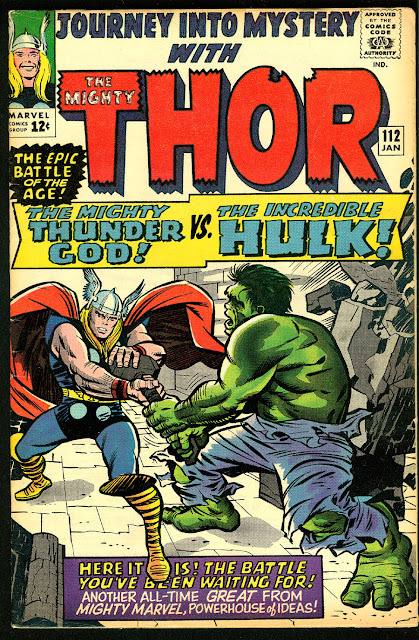 This issue features the first time the two of them went toe to toe as Thor tells the story of his first meeting with the hulk. See the two go toe to toe this weekend in Thor: Ragnarok as well.